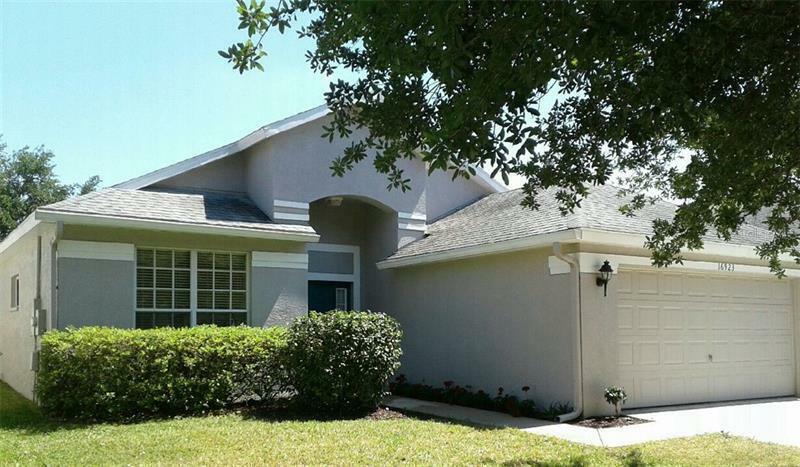 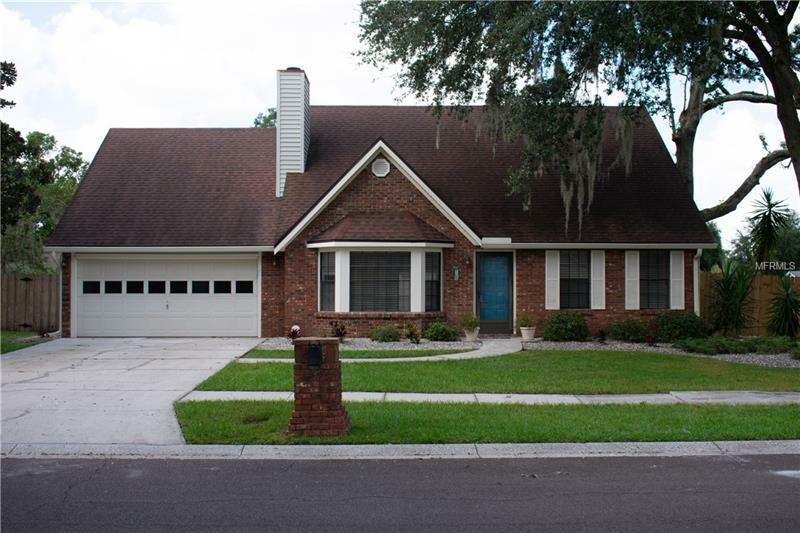 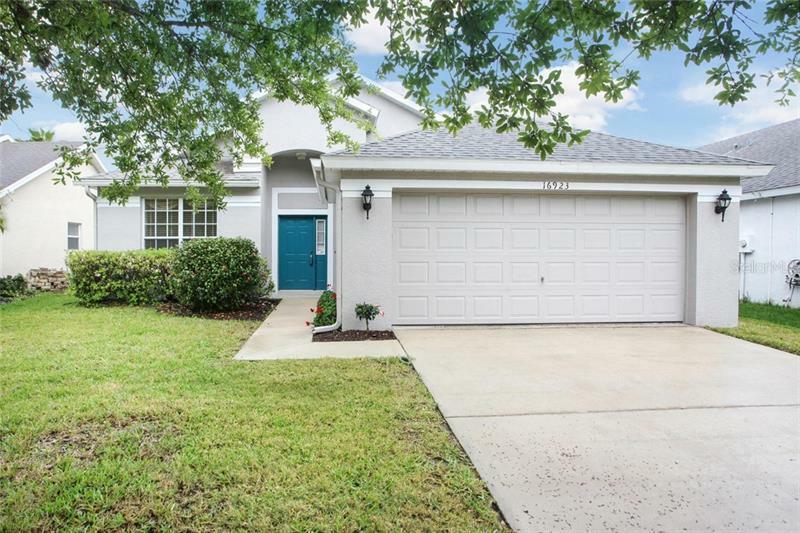 Welcome home to this beautiful, CLEAN, meticulously maintained home in the highly sought after Fishhawk Ranch neighborhood! 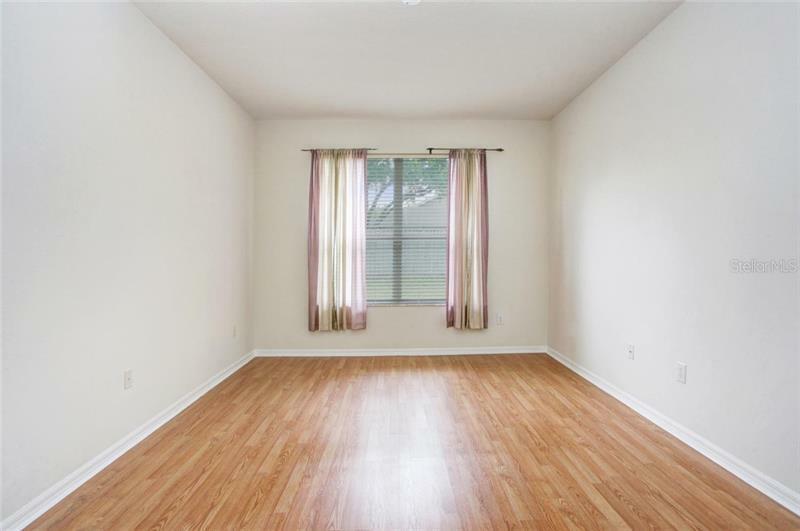 3 bedrooms, as well as a den with French doors that can be used as an office, a game room, a guest room, so many possibilities! 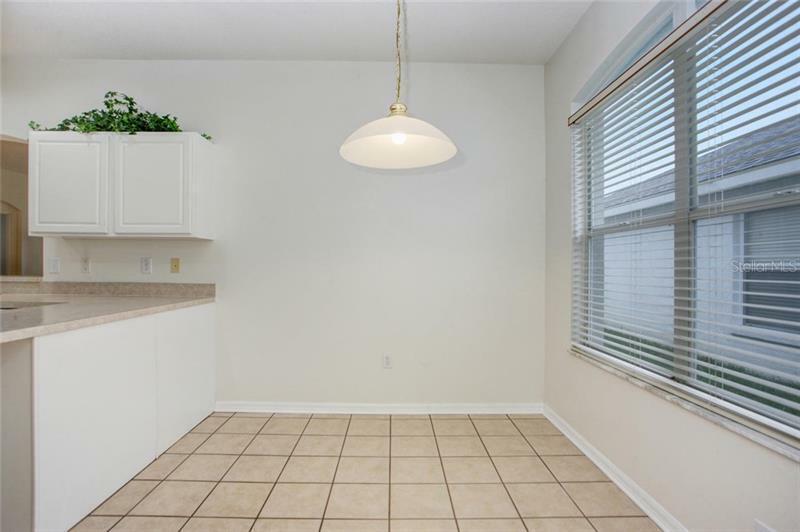 The kitchen is light and bright with plenty of cabinet and counter space and a breakfast nook. 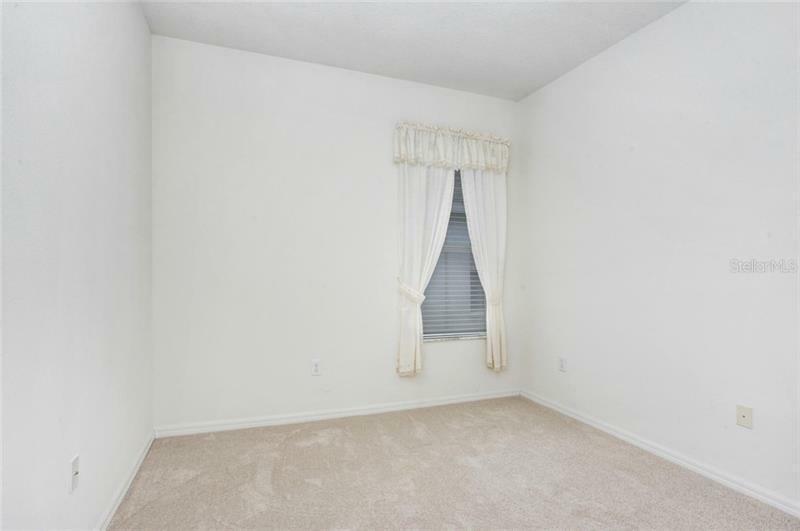 The main area of the home has been freshly painted and new carpet in the secondary bedrooms. 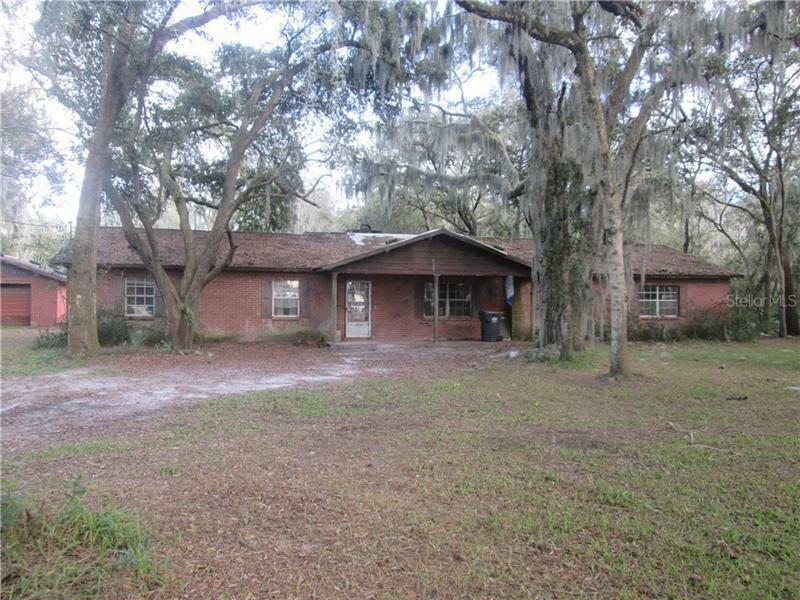 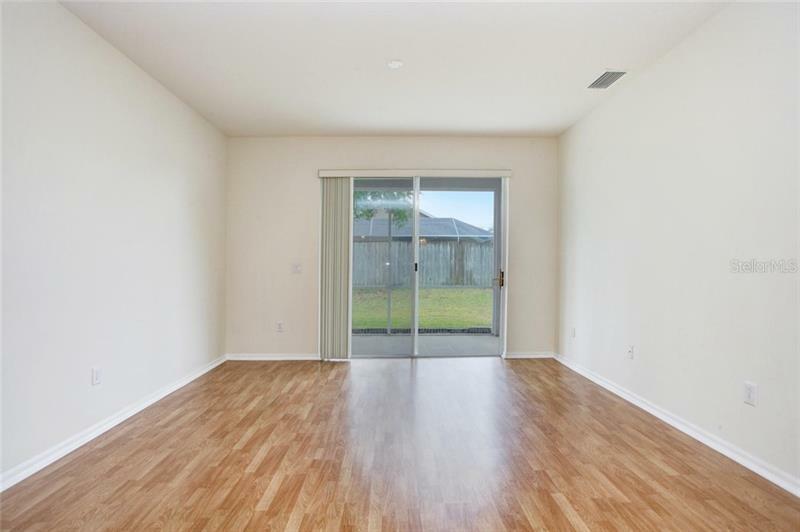 A 2 car garage, a fenced in back yard, a screened lanai, this place has it all! 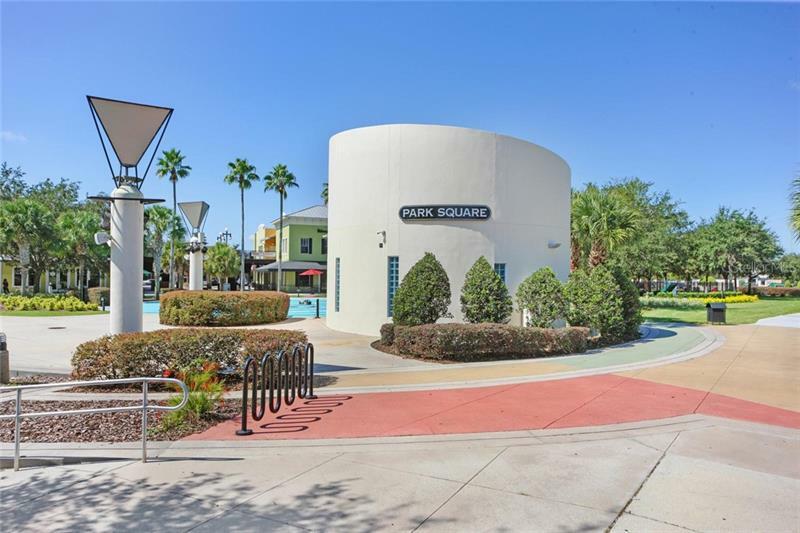 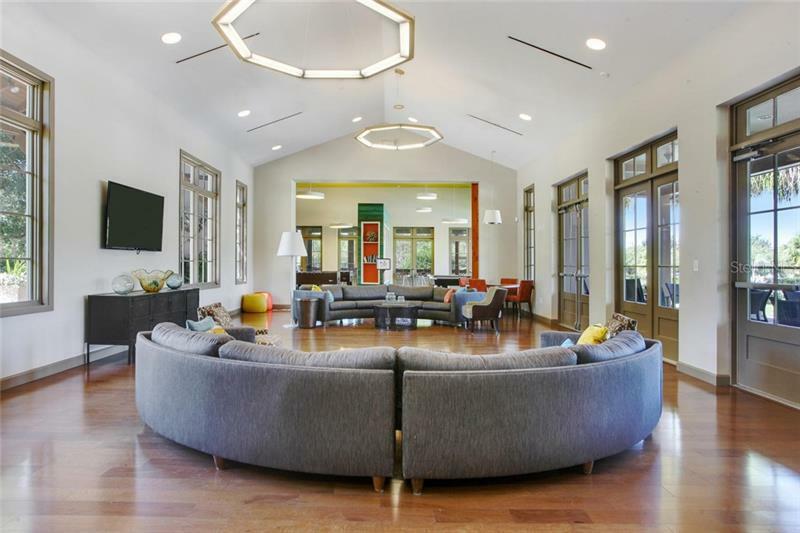 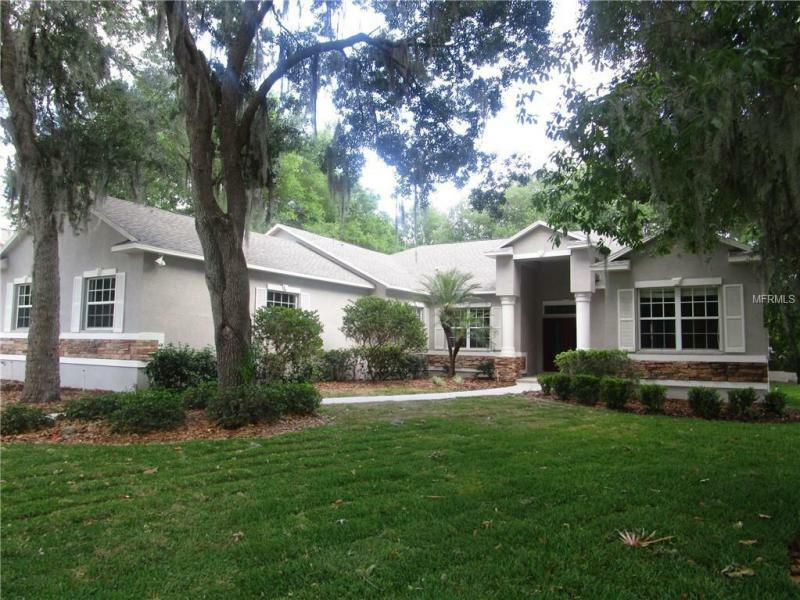 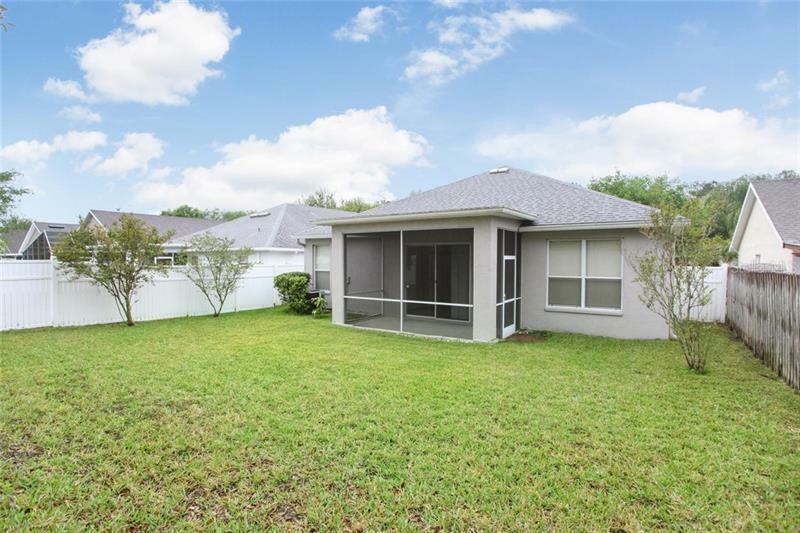 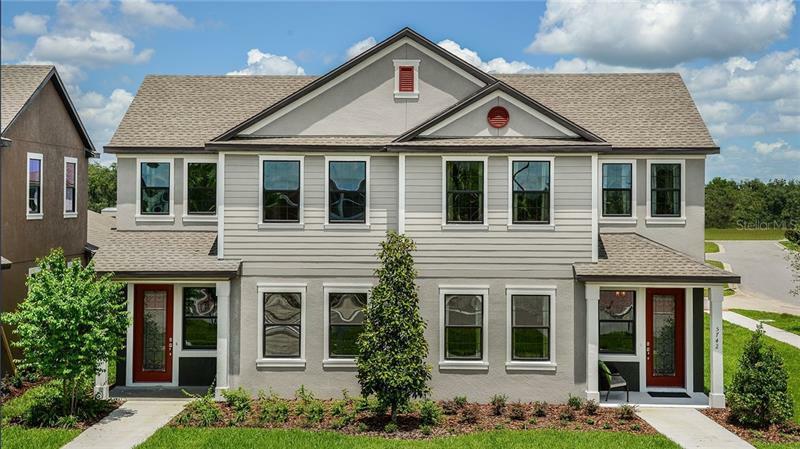 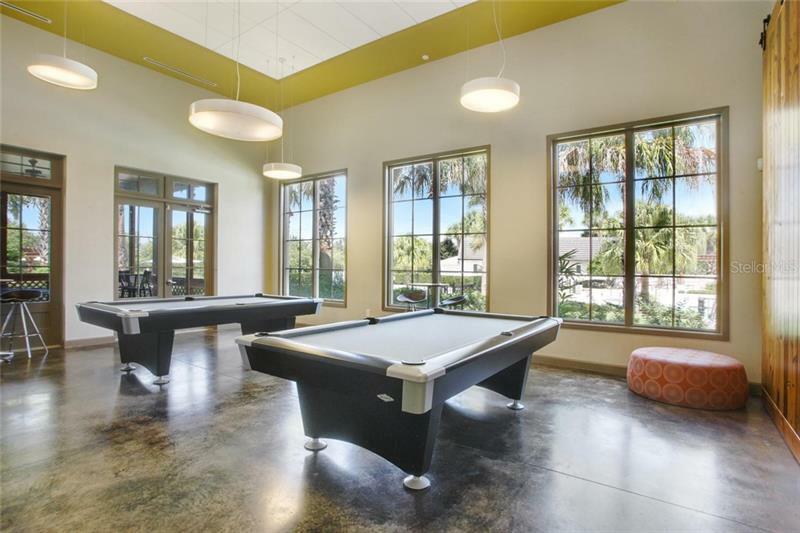 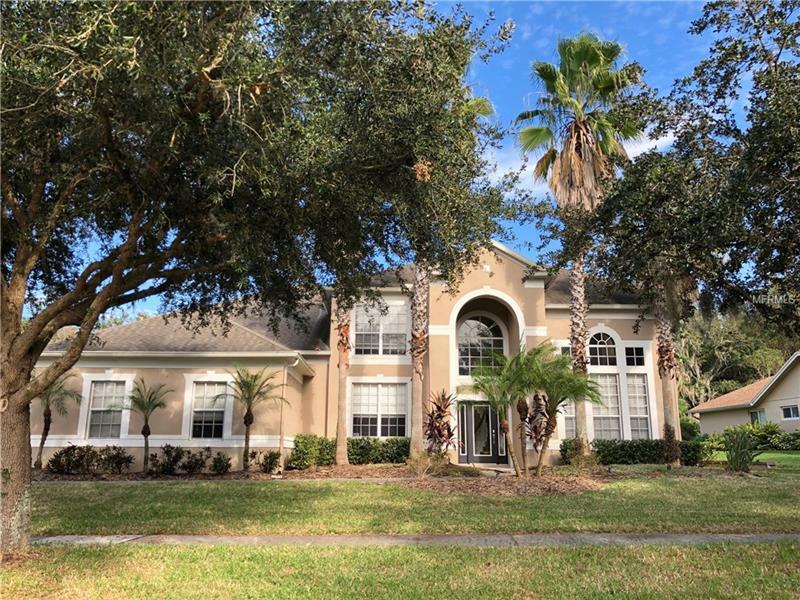 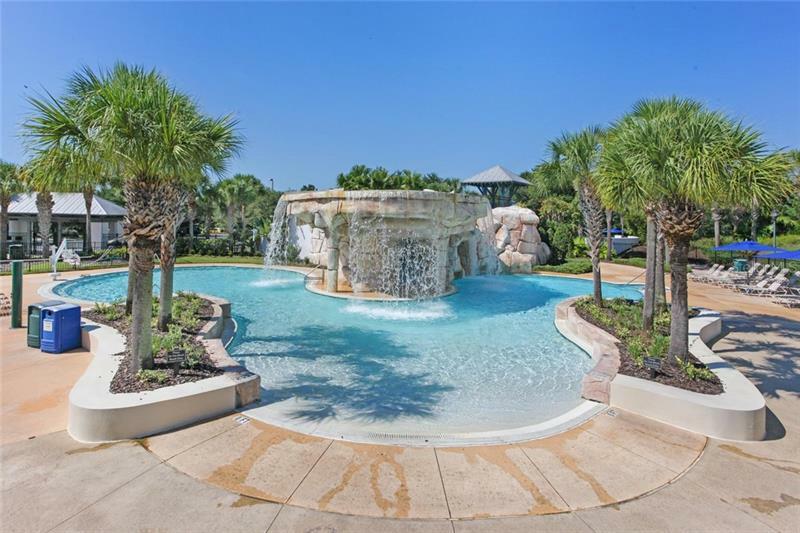 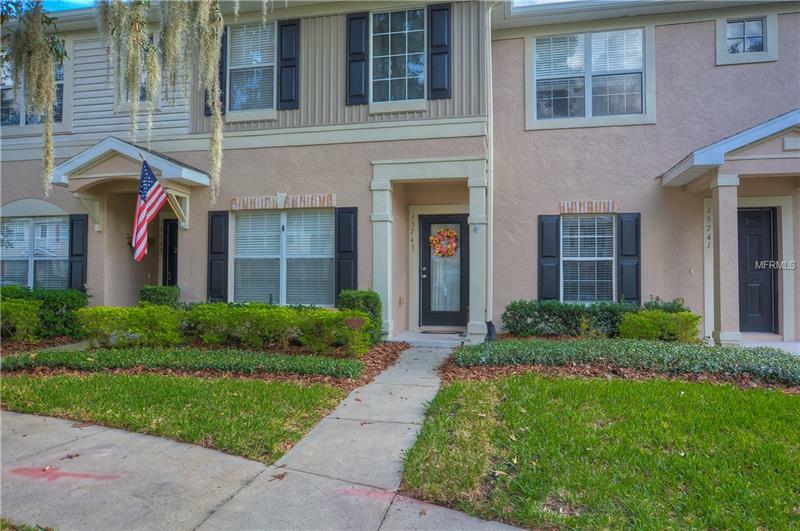 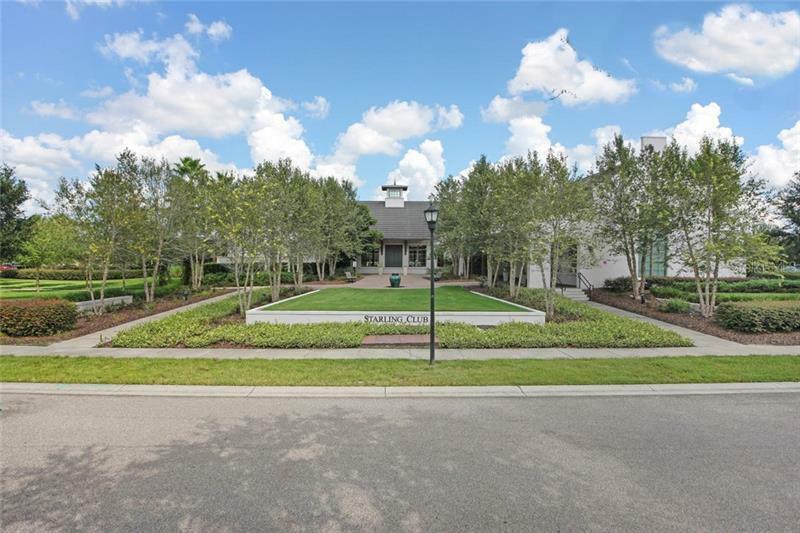 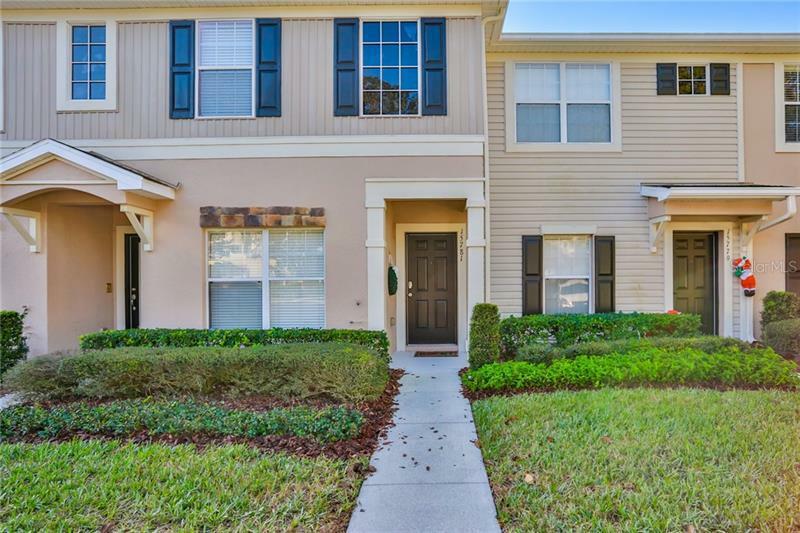 Located in the amenity rich Fishhawk Ranch community with playgrounds, trails, pools, fitness centers, Park Square town center and A rated schools, you can't go wrong! 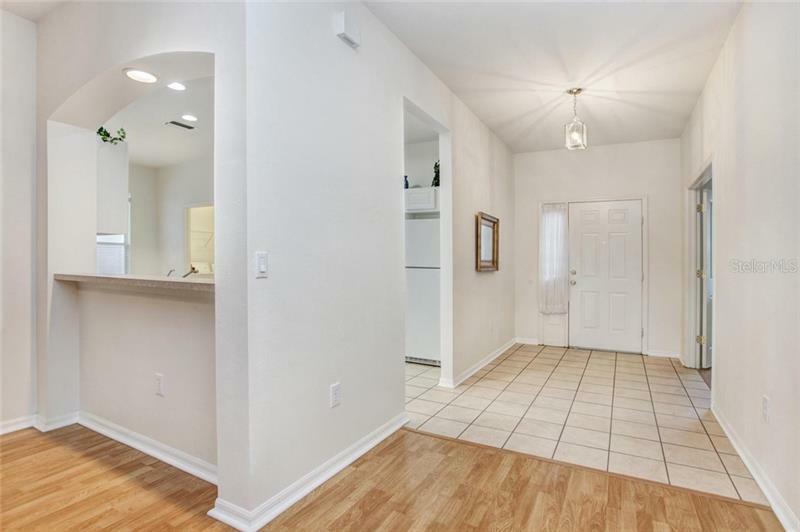 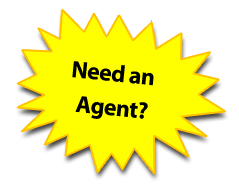 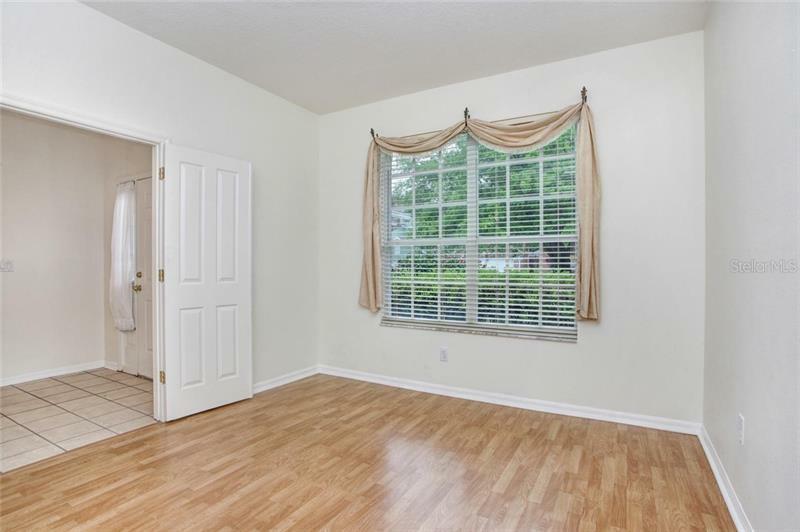 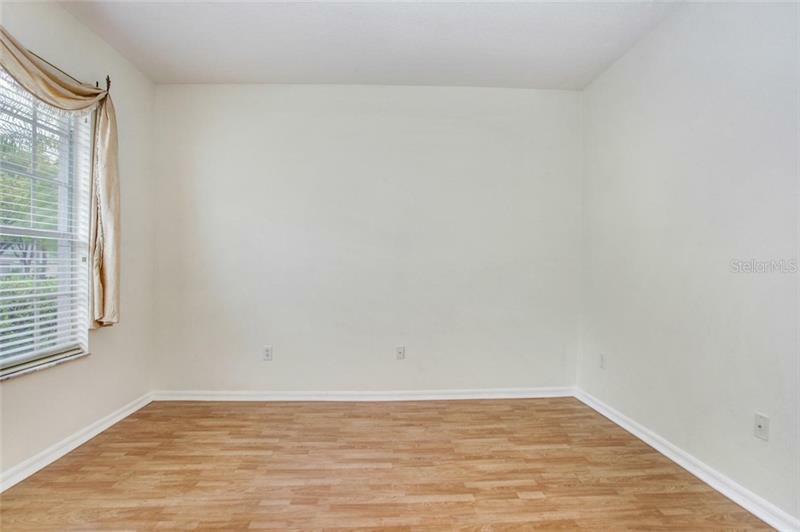 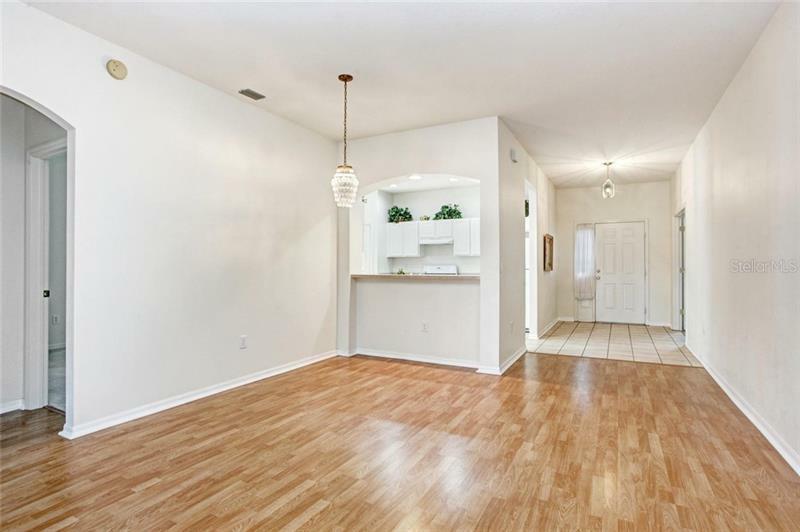 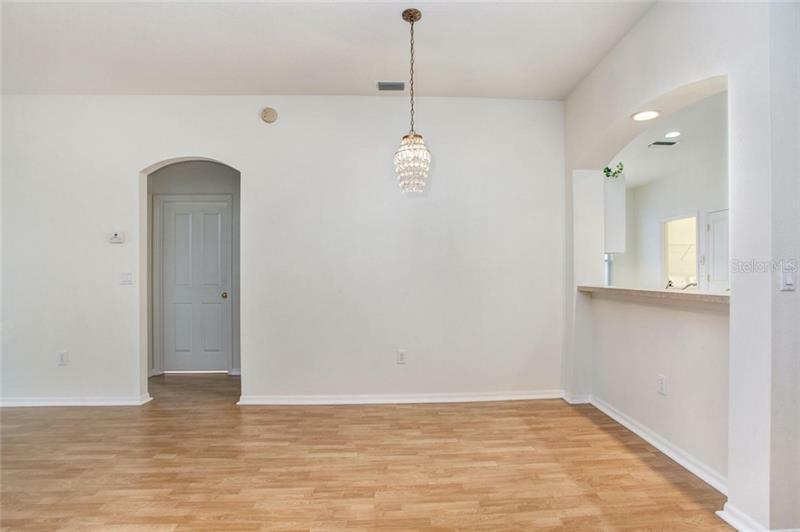 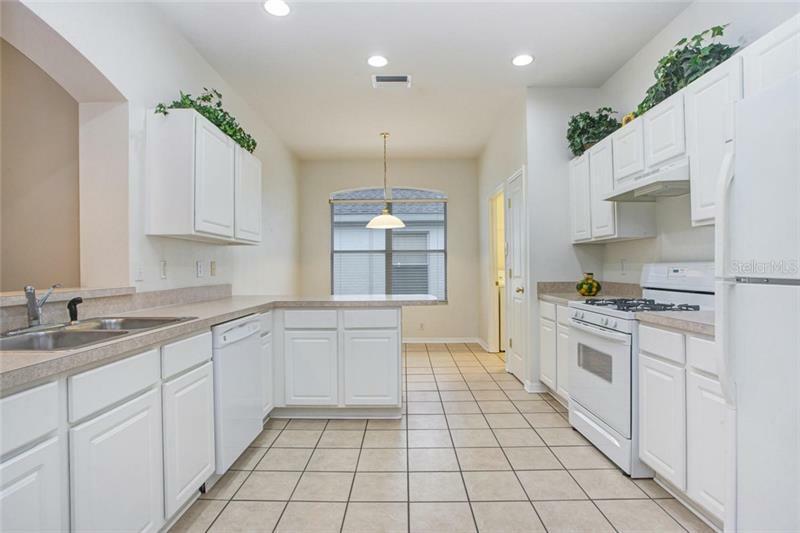 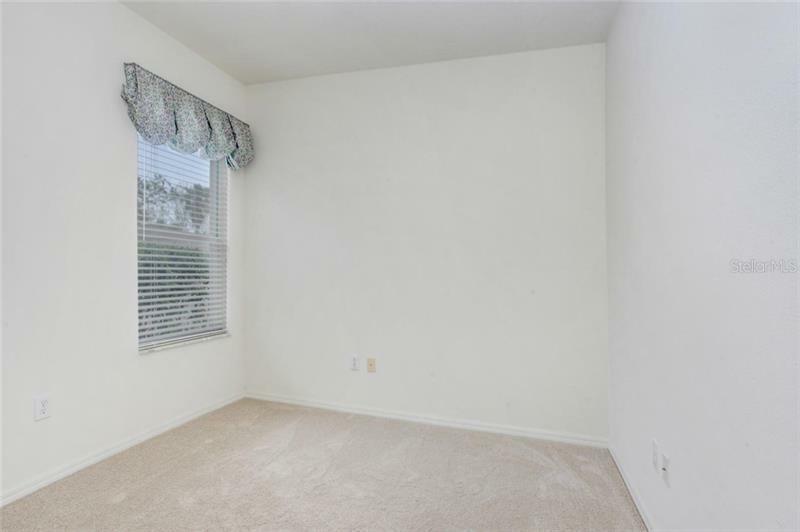 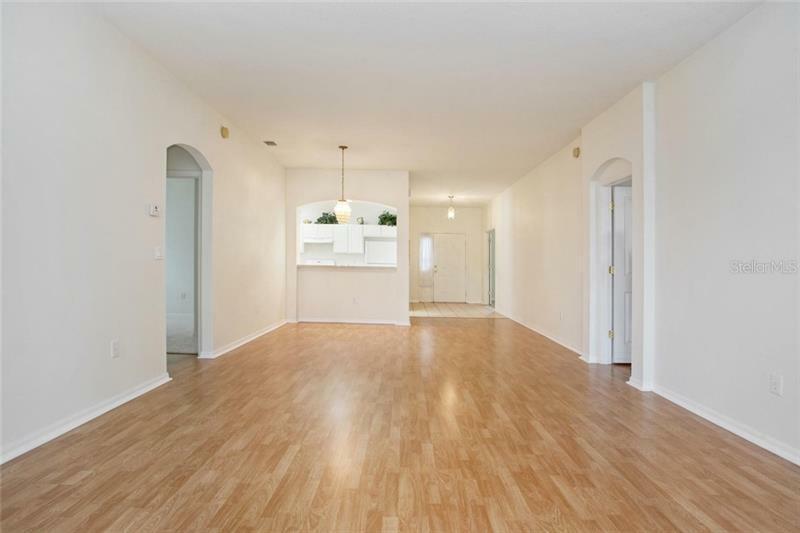 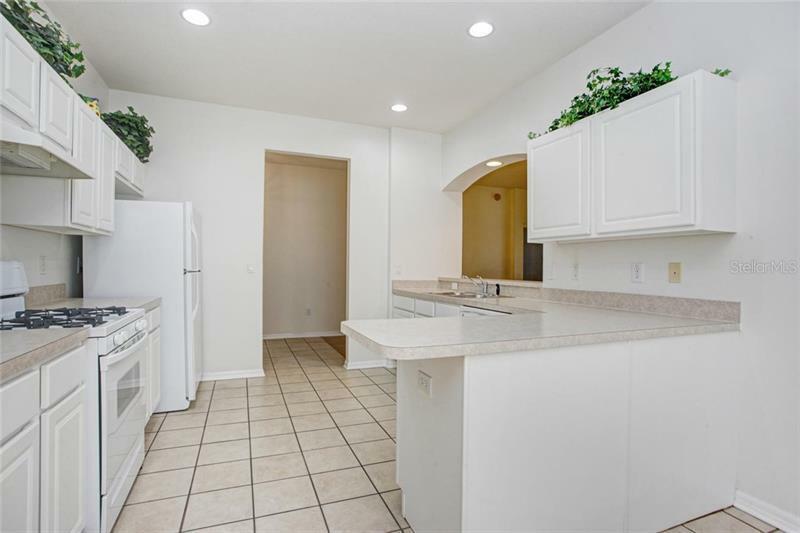 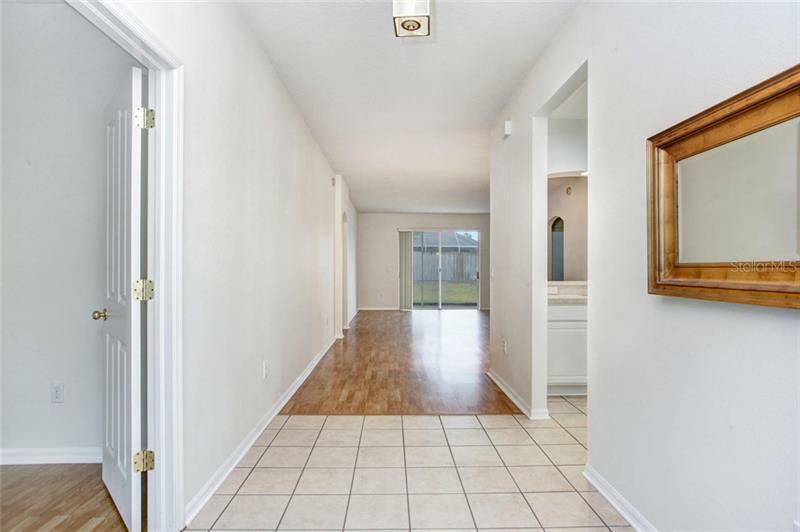 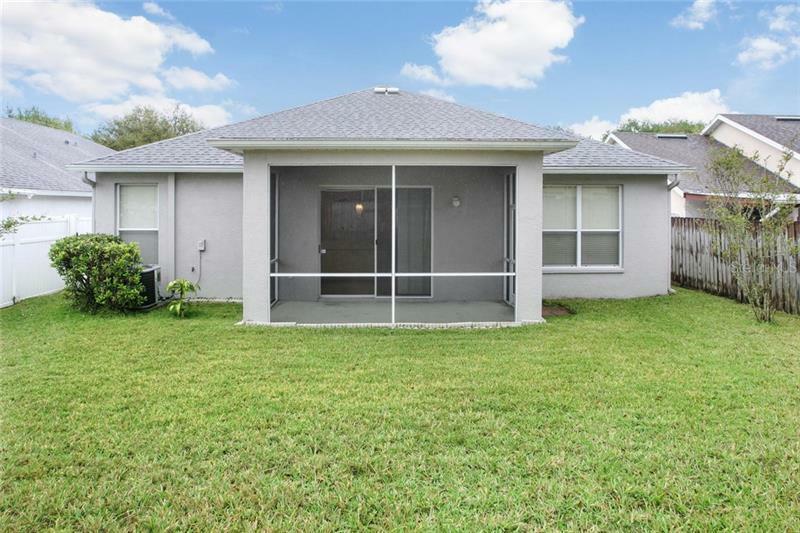 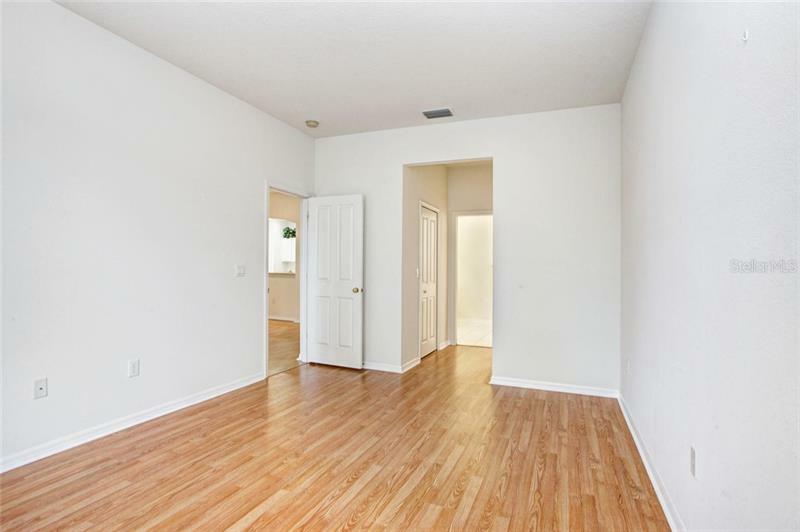 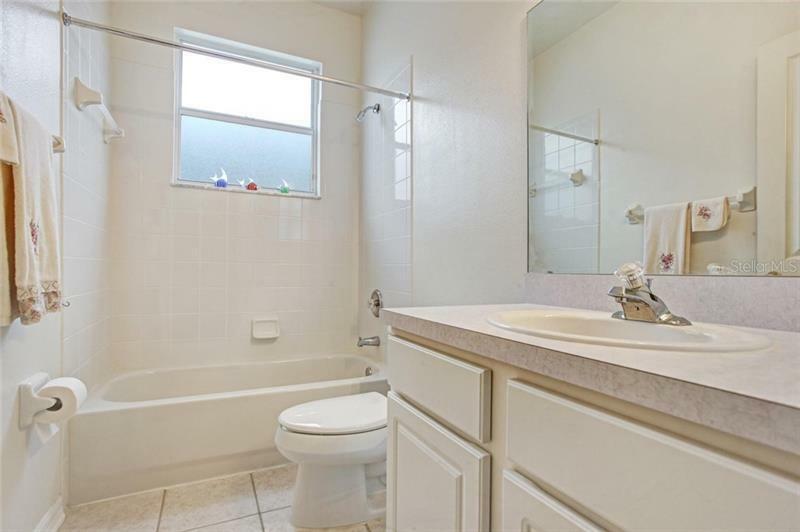 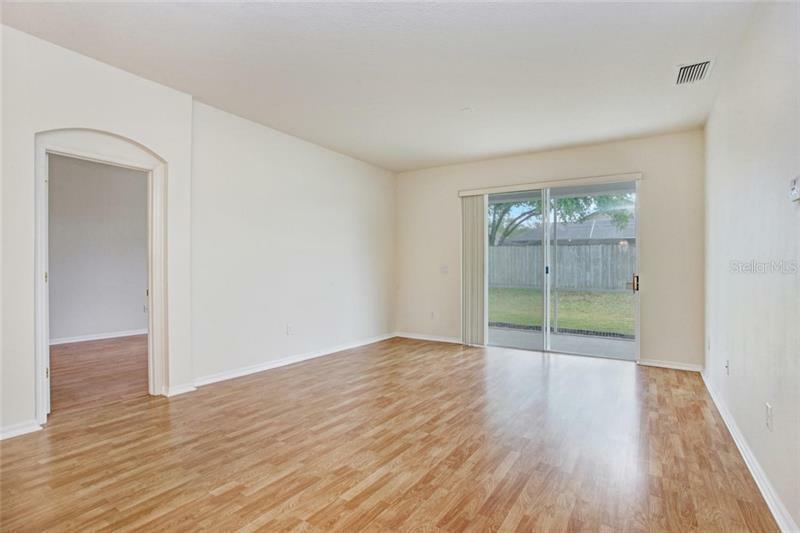 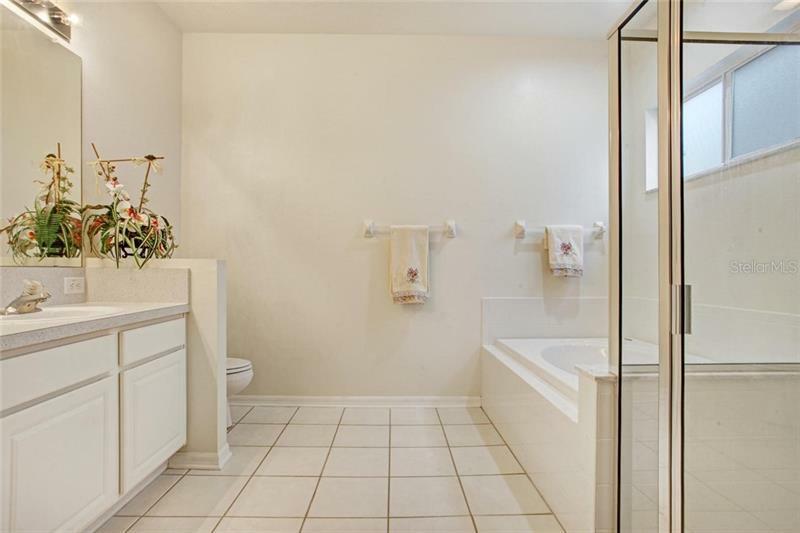 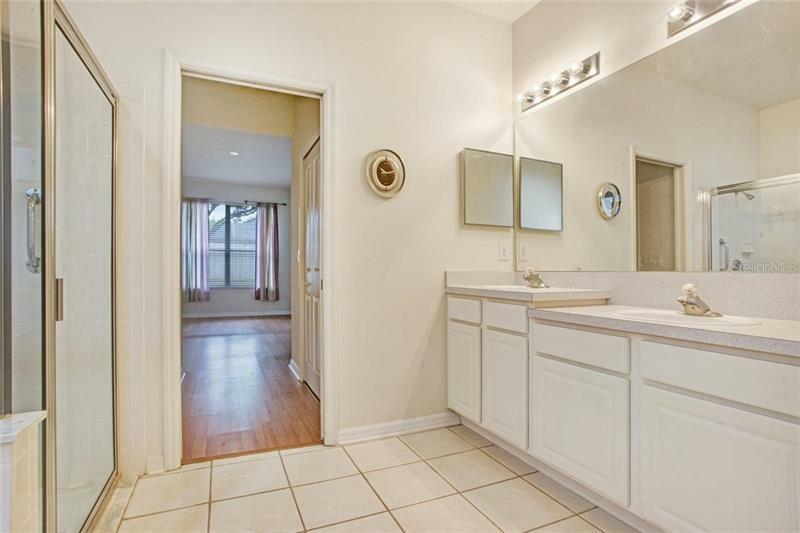 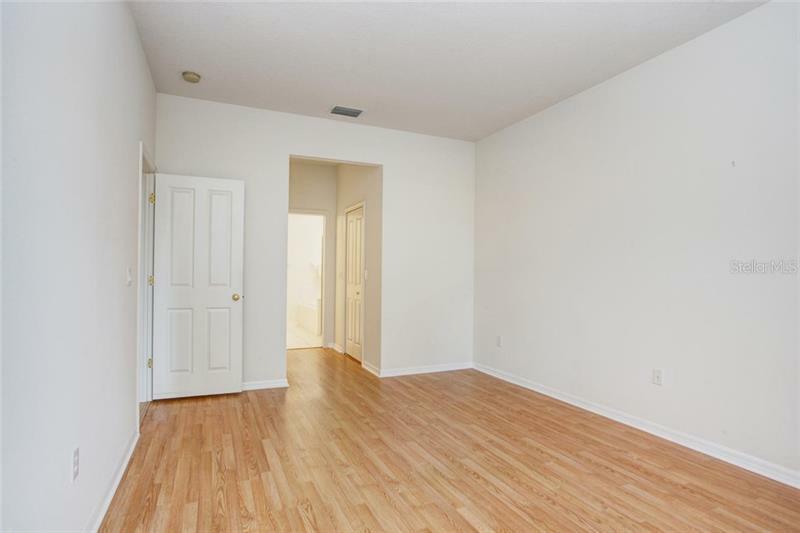 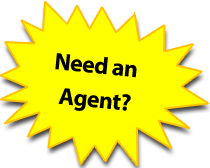 This home is clean, neutrally decorated and move in ready. 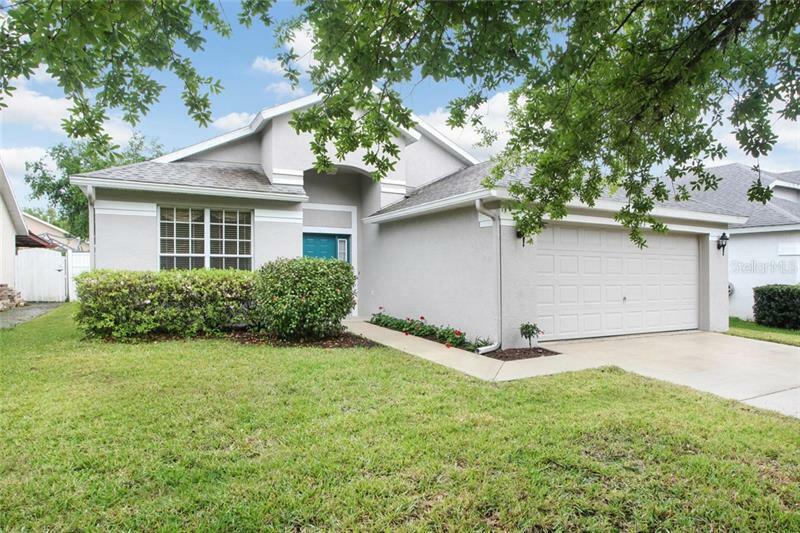 Come see it today before it's gone!